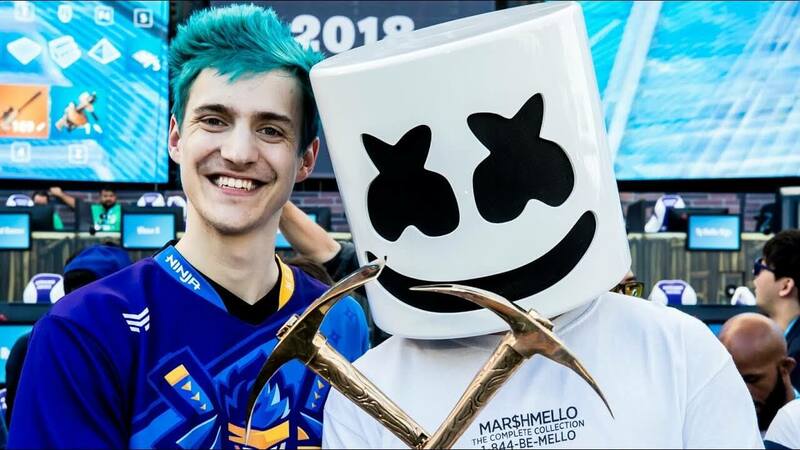 The Fortnite island is about to see its first concert staring Marshmello. 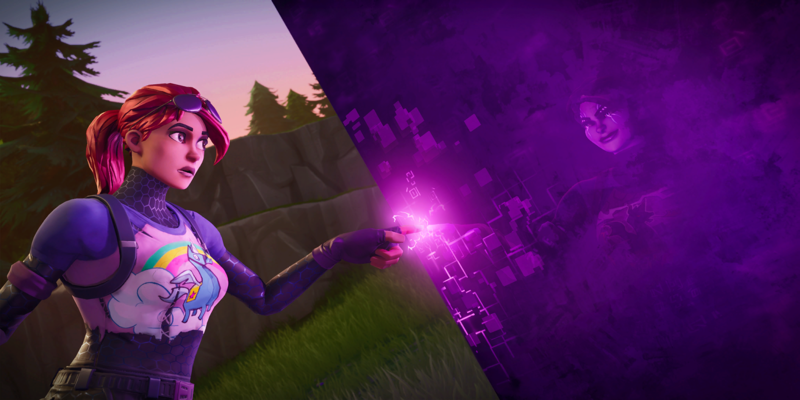 We've had a lot of in-game events happen over the course of Fortnite. 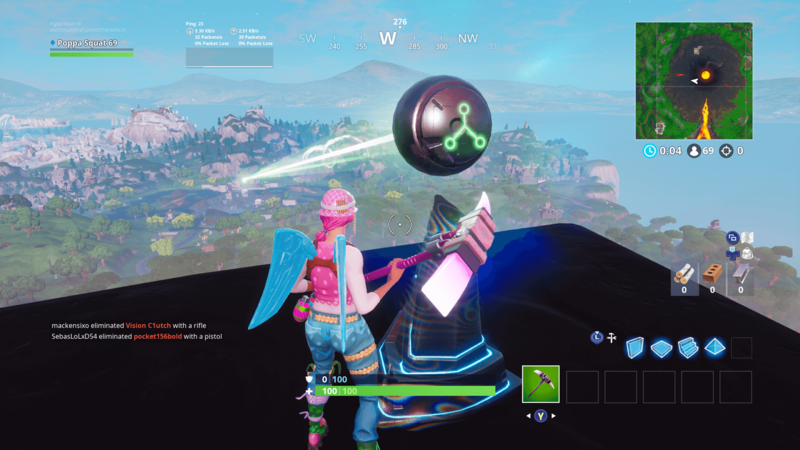 We had the rocket launch, Kevin, the New Year Event, and most recently the Ice King Event. 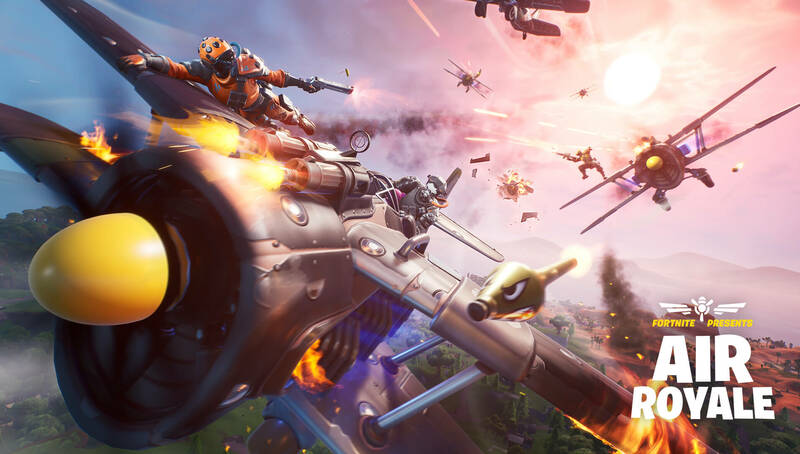 Now, though, it appears that Fortnite is stepping up the production value by adding the first-ever concert to the game. Several leaks came out of this week's patch, including news that Marshmello will be hosting a concert at Pleasant Park on Saturday. We got a ton of models for the concert, and it appears that the venue will be temporarily transformed into a rave for the in-game event. 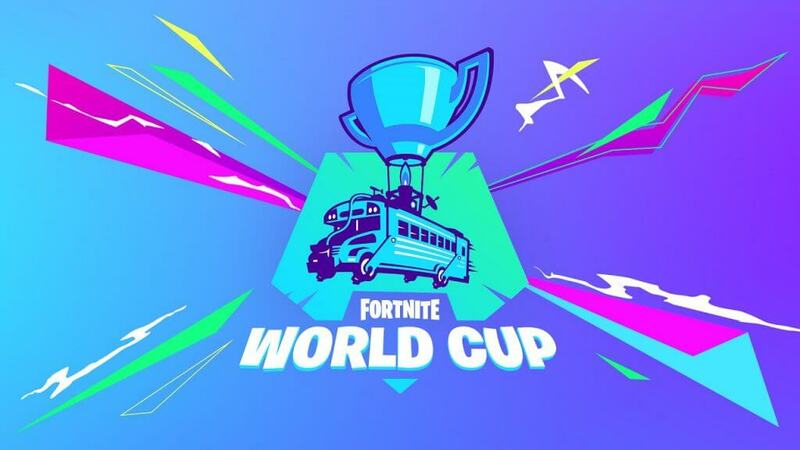 Instead of happening across all game modes, though, it looks like this concert will be its own LTM called "Party at Pleasant Park." There are also several emotes added to the new patch that looks to complement the concert that's happening. 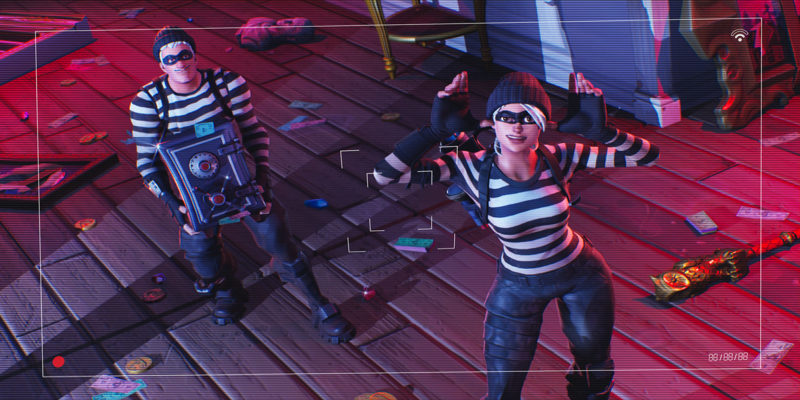 There is a Keep it Mello, Marsh Walk, Slick, and Air Horn emote that will probably come in time for the celebration. 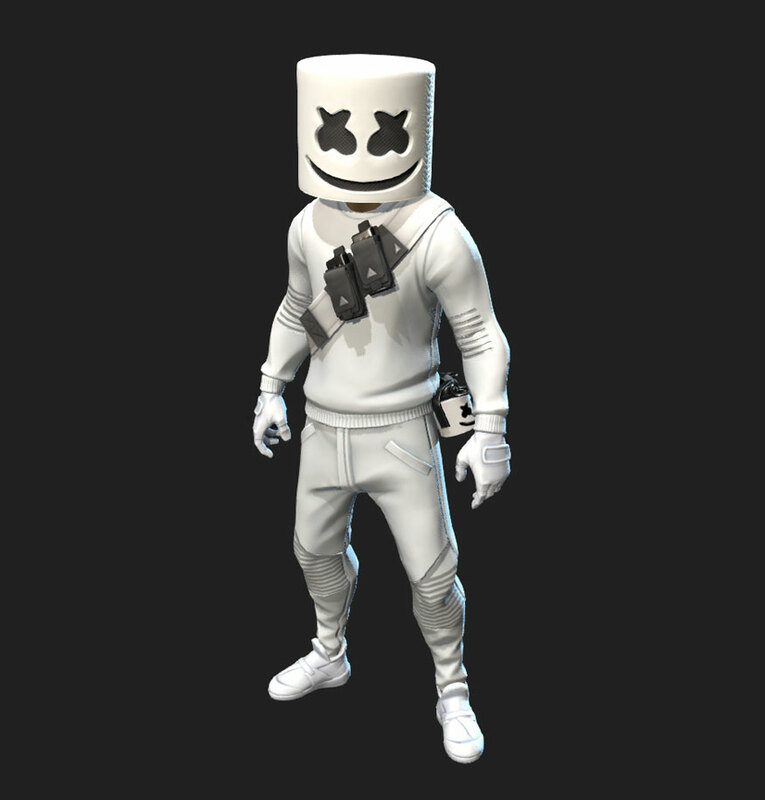 We also saw some news of a Marshmello skin bundle coming to the game. We already saw the pickaxe in our leaks article, but here's what the Marshmello character model will look like. This looks like it's going to be a fun one. I'll see you at the concert! 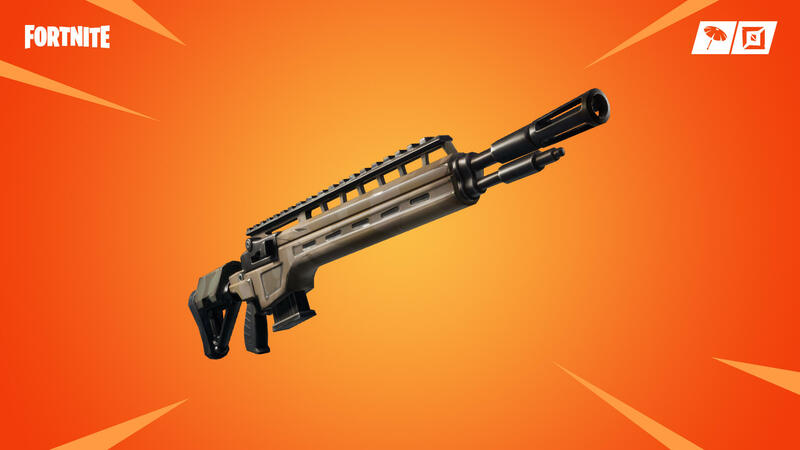 Follow @FortniteTracker on Twitter for all the latest updates.